Jaguar has introduced a new special Landmark Edition of its Jaguar XE sports saloon, featuring unique design enhancements and specification to showcase the very best of the award-winning XE. The Landmark Edition takes the already well-appointed R-Sport trim and adds unique 18-inch alloy wheels to set the new model apart. The exterior features a Sport front bumper, body-coloured side sills and boot spoiler while the side window surrounds, door mirror caps, grille surround and side vents are all finished in gloss black alongside special Landmark badging on the side vents. Inside, the XE Landmark Edition takes the leather upholstery of the R-Sport as a starting point and adds unique Landmark-branded tread plates to identify the special edition model. Additional R-Sport features include satellite navigation, xenon headlights and front and rear parking sensors fitted as standard. 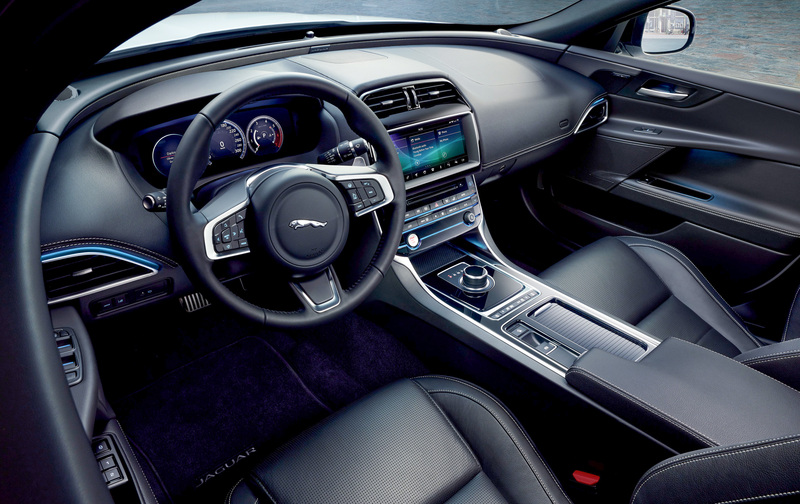 Jaguar's advanced TouchPro system with its 10-inch central touchscreen provides simple and intuitive control of the infotainment settings. Customers will be able to choose from Jaguar's British-built Ingenium petrol and diesel engines. All petrol variants are now equipped with particulate filters to make them even cleaner. The highly efficient, close-coupled filters are neatly integrated into the after treatment system and trap ultrafine particles as the exhaust gas passes through them. Under normal driving conditions, the trapped particles will be oxidised into CO2 and the filter regenerated whenever the driver lifts off the accelerator. 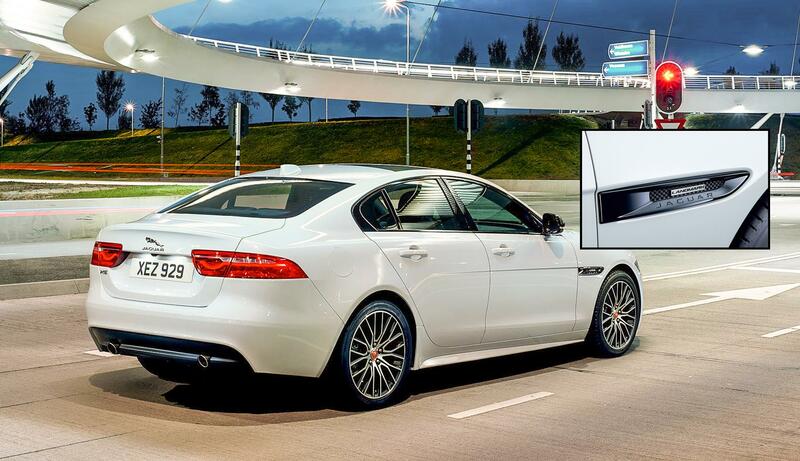 ➤Call and have a chat with our award-winning Customer Service Team on 0800 043 2050 to discuss our best leasing deal on the 2018 Jaguar XE Landmark Edition.